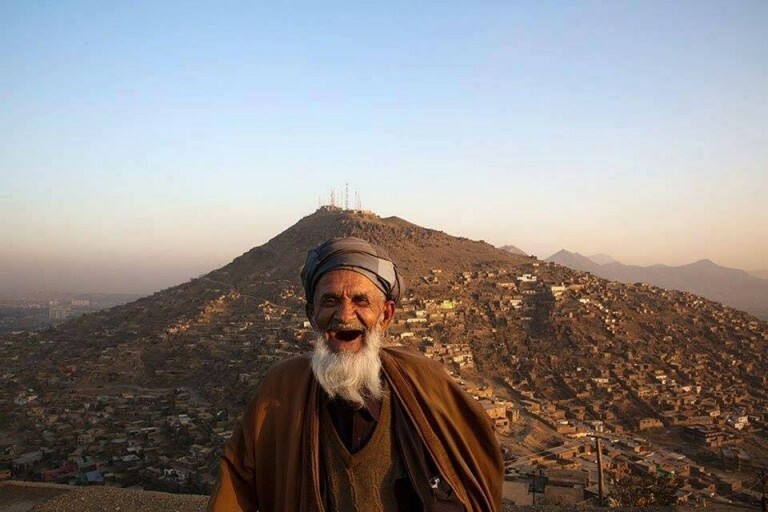 Norwegian Foreign Minister Børge Brende announced Sunday that his country has pledged USD 110mn in aid to Afghanistan for the year 2015. 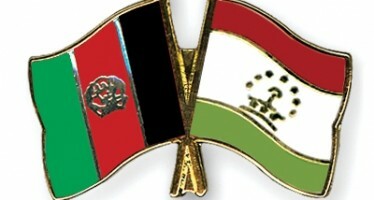 The official met with his Afghan counterpart to confer on Norwegian civilian and military aid to Afghanistan. 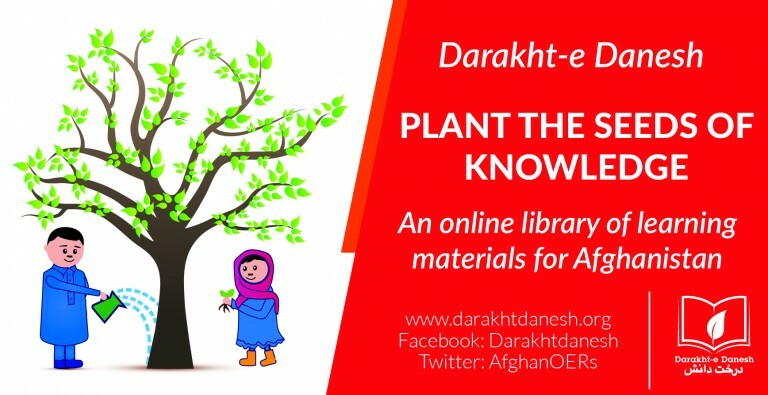 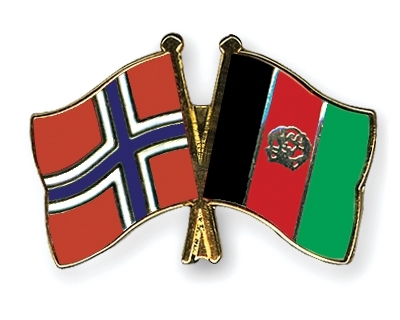 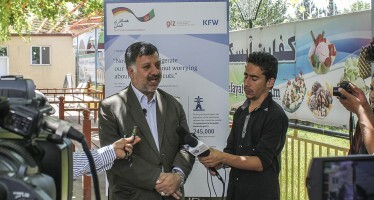 In 2014, Norway had contributed around USD 100mn to Afghanistan. 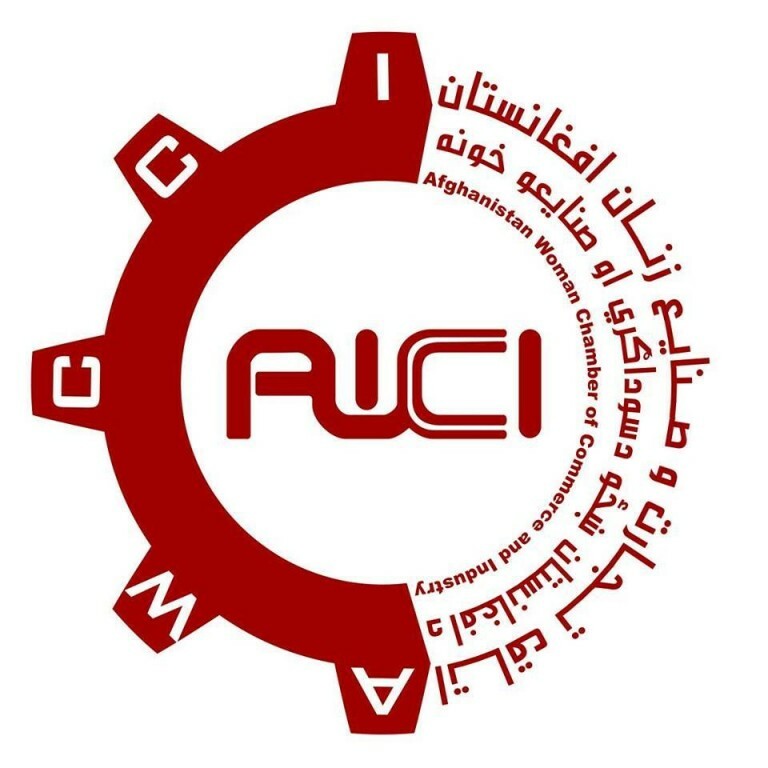 Norway is due to host a conference on the role of women in Afghanistan in Oslo later this month with collaboration from the governments of Afghanistan and the United States.